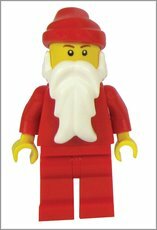 Want a cool Santa minifigure in your stocking this year? 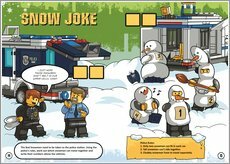 Put this snowy LEGO® funbook on your wish list. No arguments: this is one Christmas adventure you simply have to have. 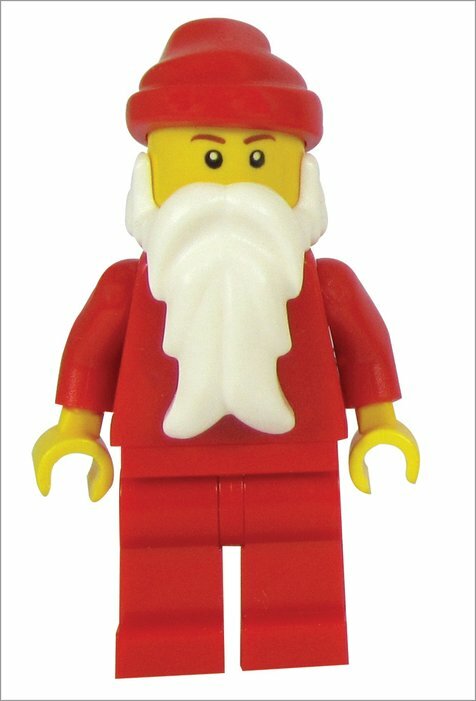 Send this merry Santa down all your LEGO® chimneys. 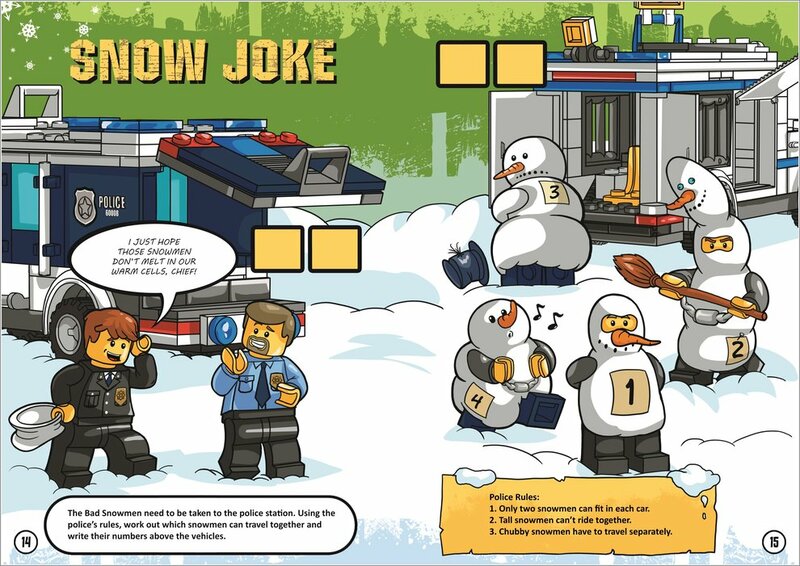 (Start building a snowy town NOW.) 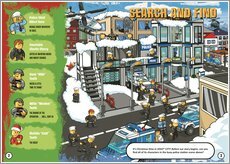 But that’s only where the fun starts. 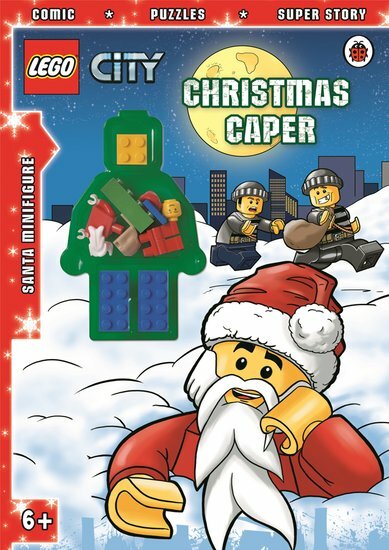 You also get to read festive stories, do Christmassy activities and solve lots of seasonal puzzles.